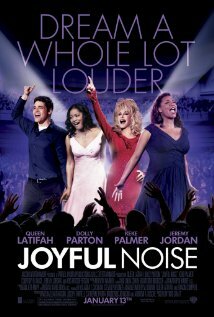 Last night the boy and I caught a screening of Joyful Noise with Dolly Parton and Queen Latifah. It was definitely a feel good movie. 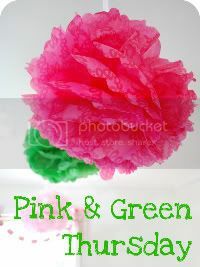 The singing was wonderful, I was really surprised and impressed with the younger kids too. Mixed reviews in the audience regarding the movie, the boy thought it was so-so, others thought it was horrible. If you want a feel good movie, with an uplifting light hearted message and some wonderful singing, then I would go see it. When was the last time Dolly Parton was even in a movie? Oh yes, Straight Talk 1992.